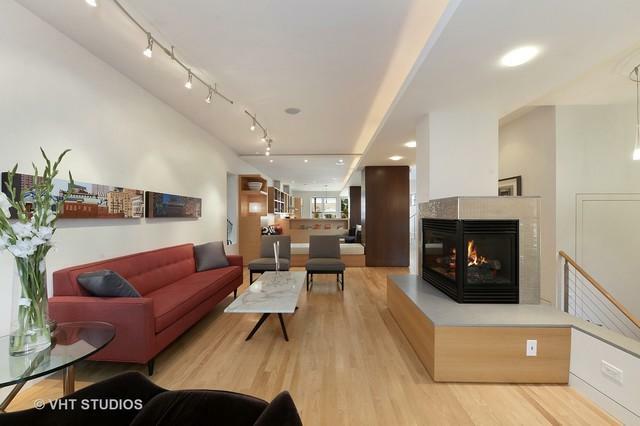 Timeless design and modern luxury are uniquely embodied in this tasteful single family home conversion of a 1923 Chicago building. 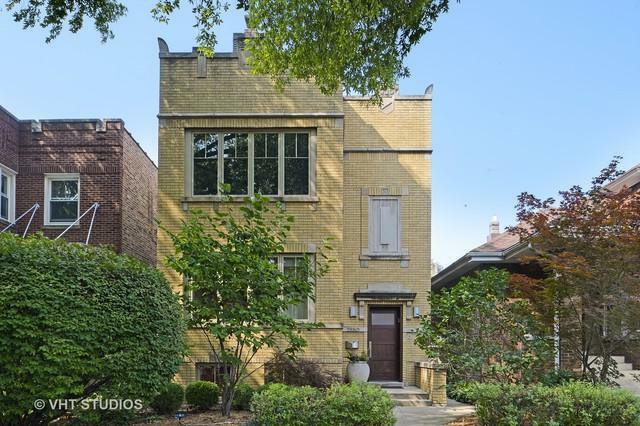 Opulent and meticulously detailed, this home is a prized find on a quiet, tree-lined, dead end street, steps from the Chicago River. 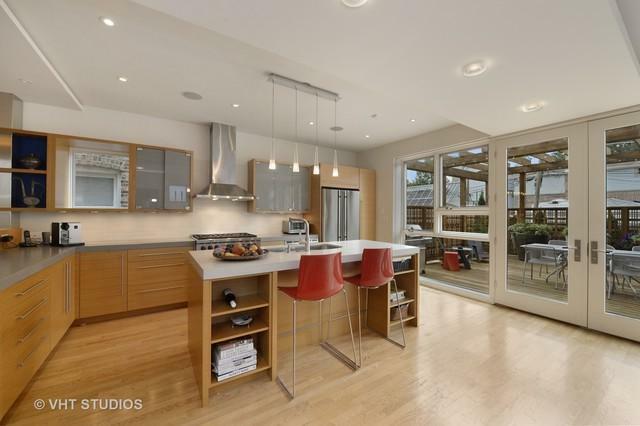 A highly practical open floor plan includes soaring ceilings, distinct lighting, and a tremendous high-end chefs kitchen gazing through floor to ceiling windows on to a spacious outdoor patio oasis. Escape to the divine master bedroom with ensuite bath featuring large spa inspired soaking tub and large separate glass steam shower. 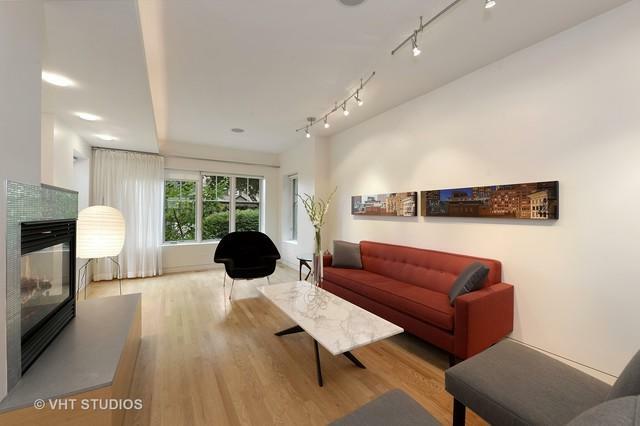 Blocks from Chicago's famous Lincoln Square/North Center strip, this home features 4 bedrooms, 3 up and 1 down, 3.1 bath, brand new garage, zoned heat/ air, and top floor laundry room.